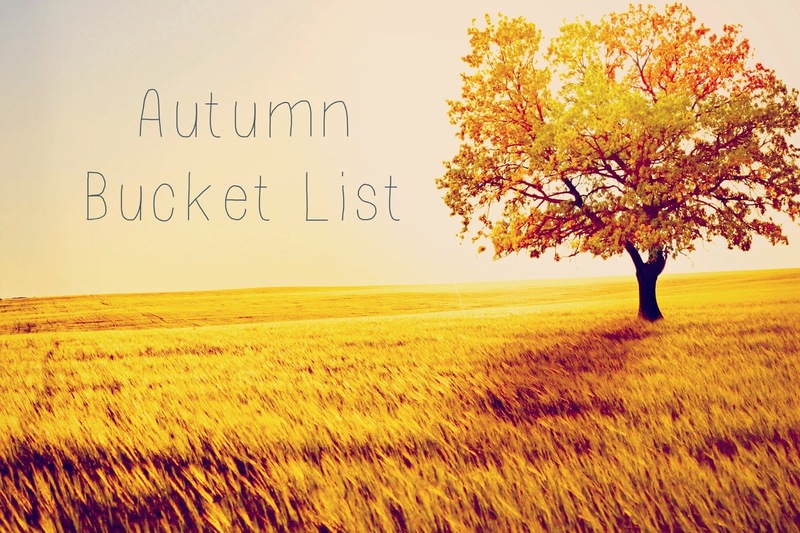 An Autumn bucket list has become a little bit of a tradition for us. Autumn is one of my favourite seasons, and not only is it because it's my birthday this month! Last year we created a simple list, you can check it out HERE. 1. Conker collecting - Darcie LOVES doing this, last year we did it on more than one occasion and even this morning we even found a couple whilst at the park. It is slightly too early but it won't be long before we can get a bag full! We tend to collect them, then put them in old Yankee Candle jars around the house. 2. Create an Autumn themed drawing - Darcie is really into her drawing and I'm thinking of doing some leaf printing with her. 3. An evening stroll along Southwold Beach - I love going to Southwold at this time of year, as Lady can now go on the beach too. 4. Have a pumpkin spice latte - Just because they are so yummy! 5. Use the slow cooker - We have had a slow cooker for a couple of years now but have only used it a handful of times. It's also a bid to help me to be a bit more organised, but I have seen so many yummy recipes that I really must try! 7. Make something - I say this every year, but I really want to have a go at making something! I would love to have a go at making a pushchair liner... could be a little project in the colder months! 8. Autumn Family Portrait - I'm really getting into my photography at the moment, so this would be an ideal project. Do you have an Autumn bucket list?